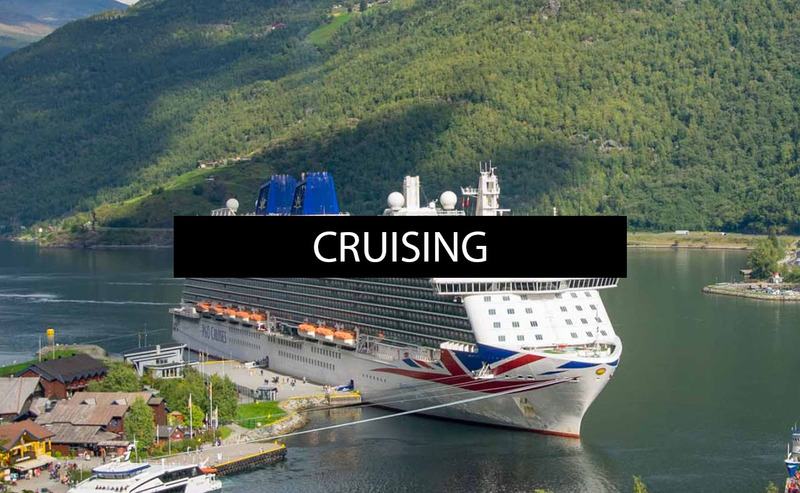 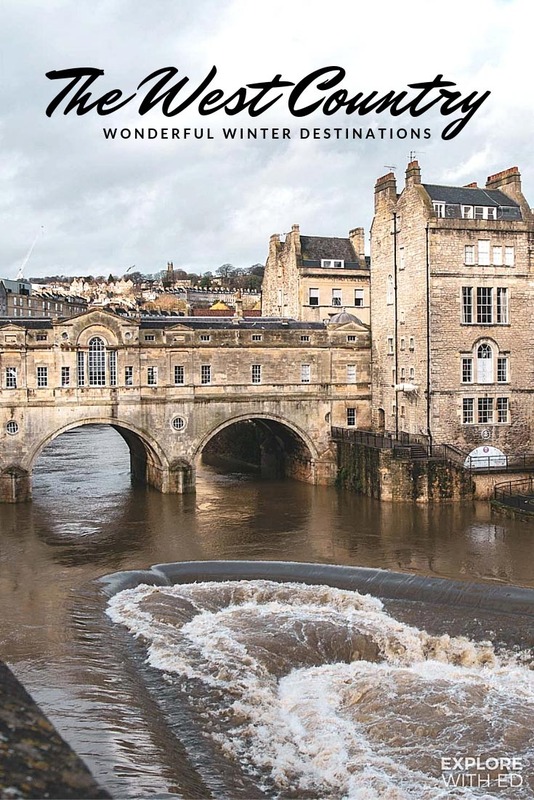 This is a list of destinations in the West Country that are wonderful places to stay and explore in winter, particularly if you love history, festivals and Christmas markets. 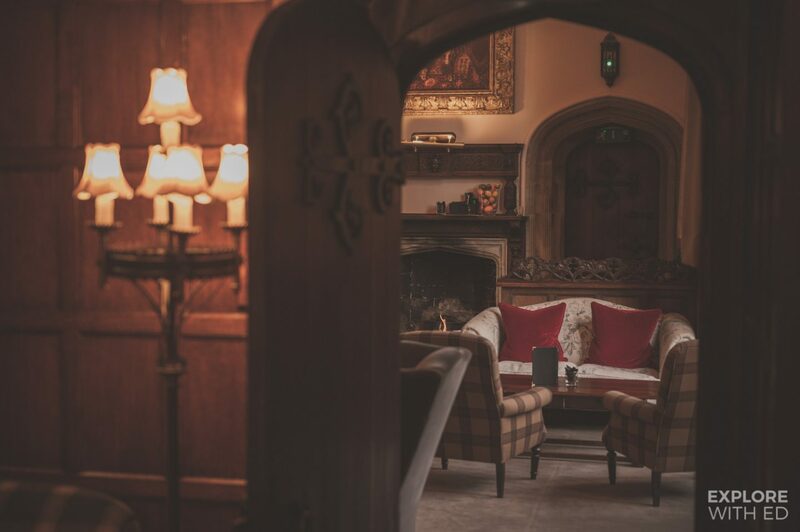 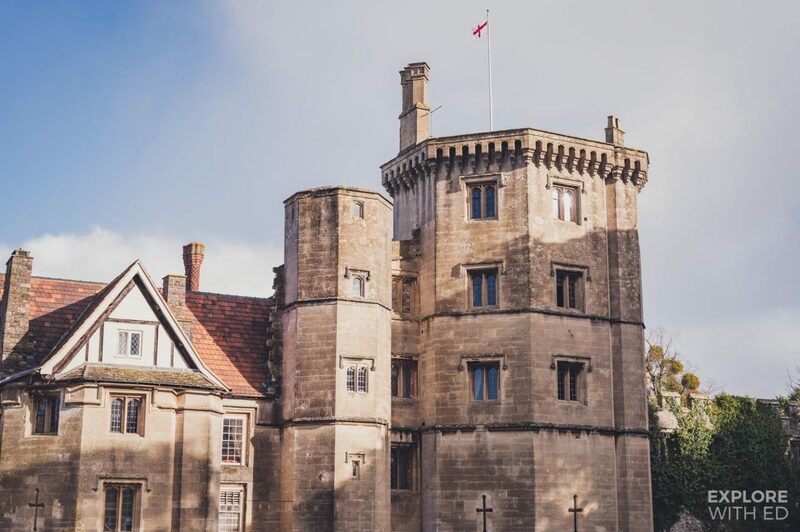 Spend a wintery weekend beside a crackling log fire in a hotel that’s fit for a King – King Henry VIII no less, who visited Thornbury Castle with Anne Boleyn on their honeymoon tour in 1535. 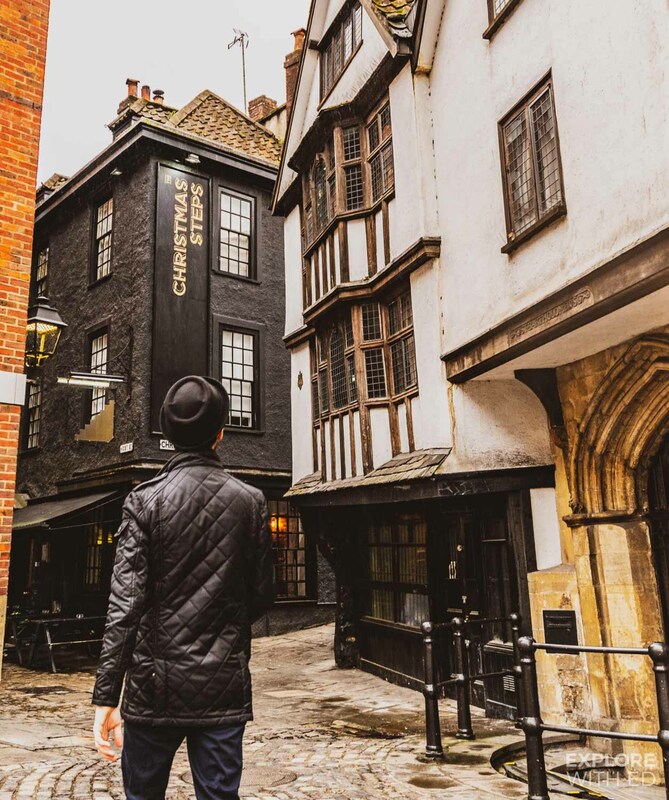 The mansion house retains so much of this fascinating period, including the oldest Tudor garden in England. 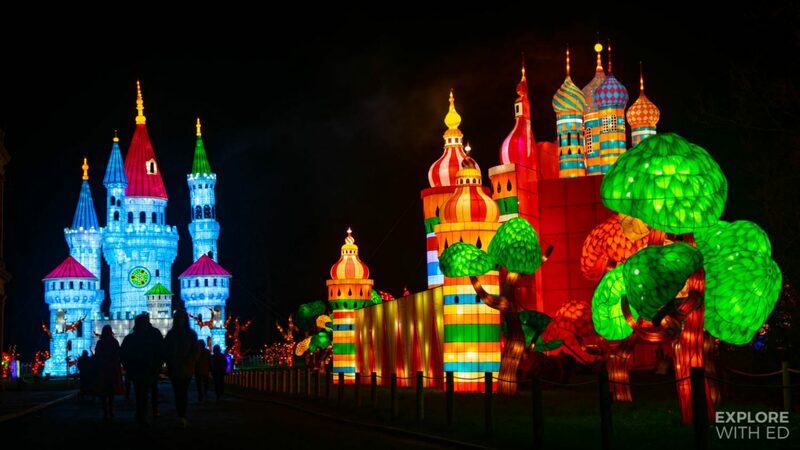 From November to January Longleat’s Festival of Light is a wonderful day out for families in one of England’s most popular safari parks. 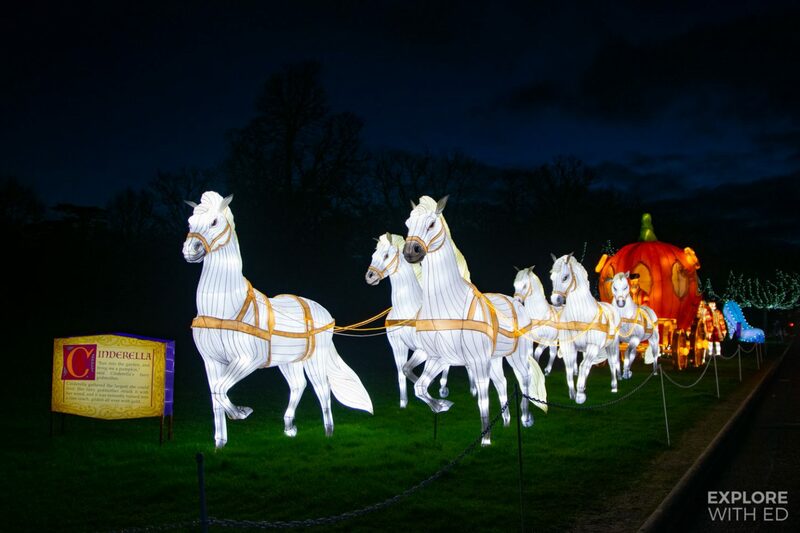 Every year has a unique theme that’s set around the grand Longleat House that you can also enjoy a tour of. 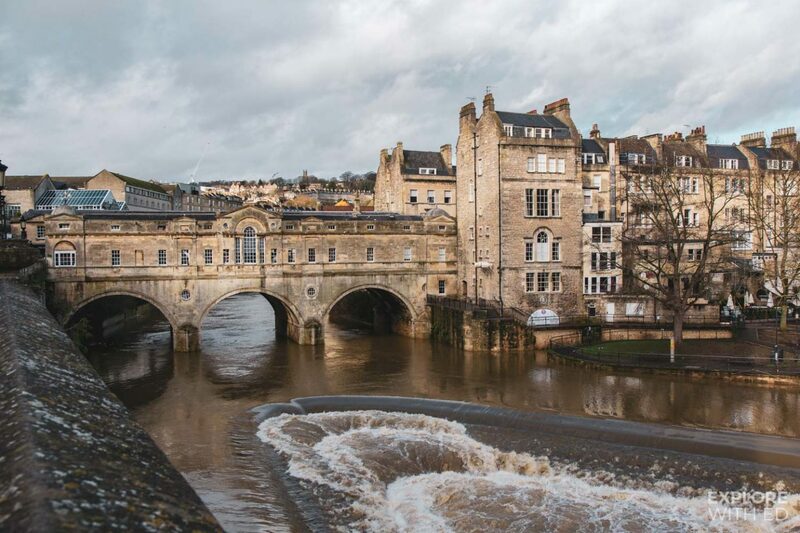 If you follow @VisitBath on Instagram you may have seen my Instagram take over for them just before Christmas. This magical season begins with the Bath Christmas Market (from late November to December) in the shadow of Bath Abbey and the Roman Baths. 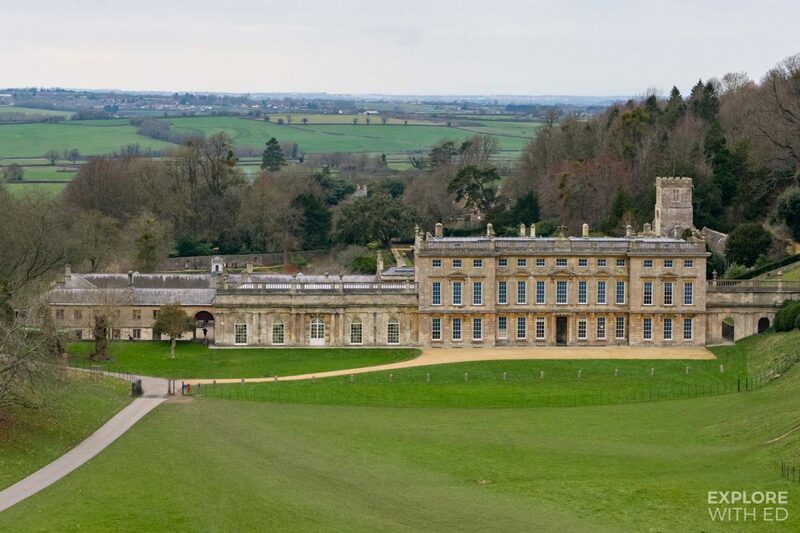 If you miss the market you can expect a quieter city in January and February when the gorgeous Georgian architecture (like the nearby Dyrham Park pictured below) takes the spotlight on a crisp and frosty day. 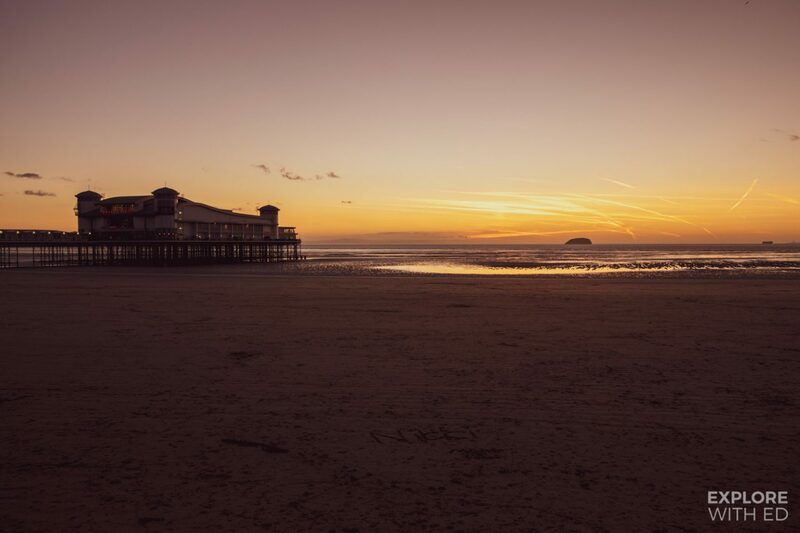 If the sun is shining, wrap up and stroll along the beach and pier in Weston-Super-Mare, accompanied by British seaside classics – doughnuts and fish and chips. 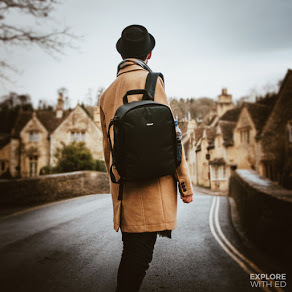 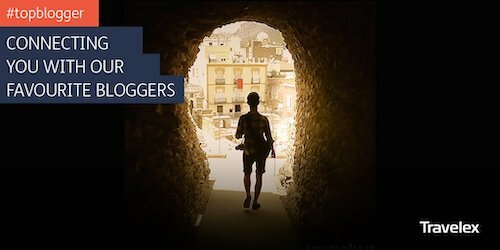 Alternatively, walk in the footsteps of Agatha Christie in Torquay on the “English Riviera”, a stretch of coastline blessed with milder temperatures from the channel. 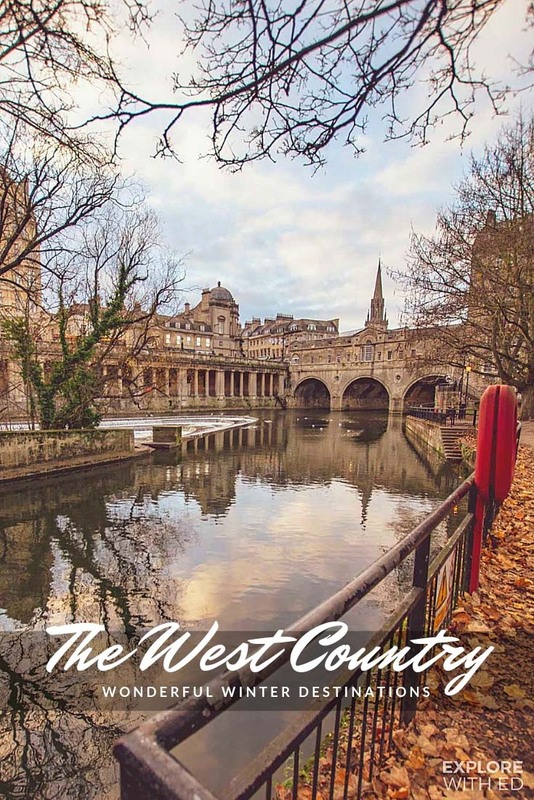 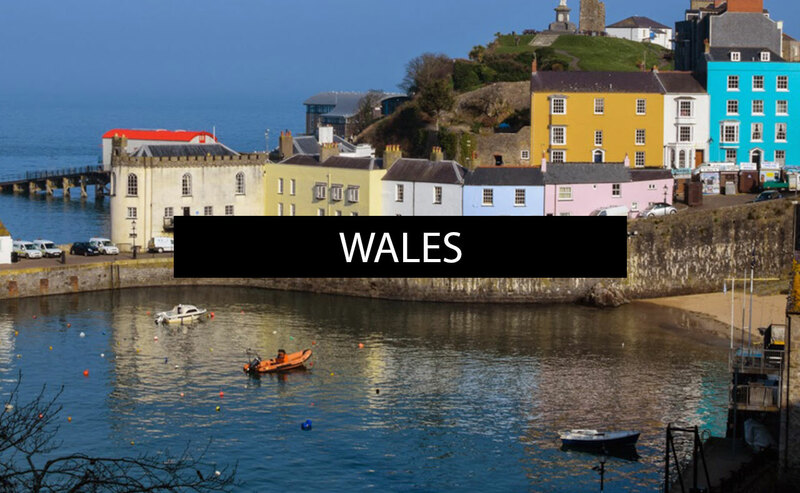 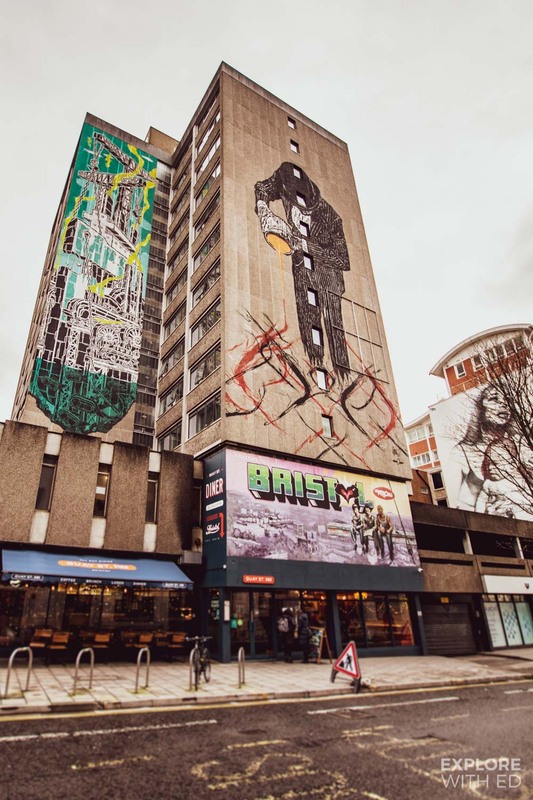 The largest city in the West Country is a cultural hub where art, food and history thrives. 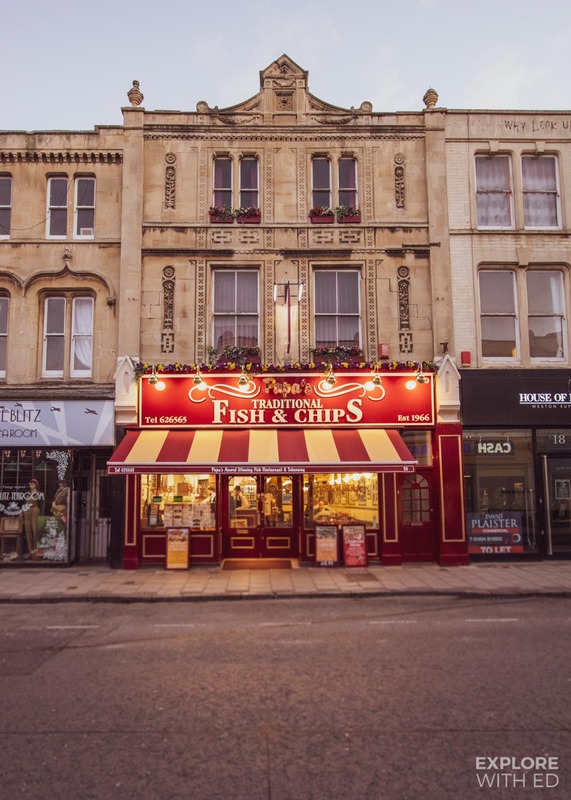 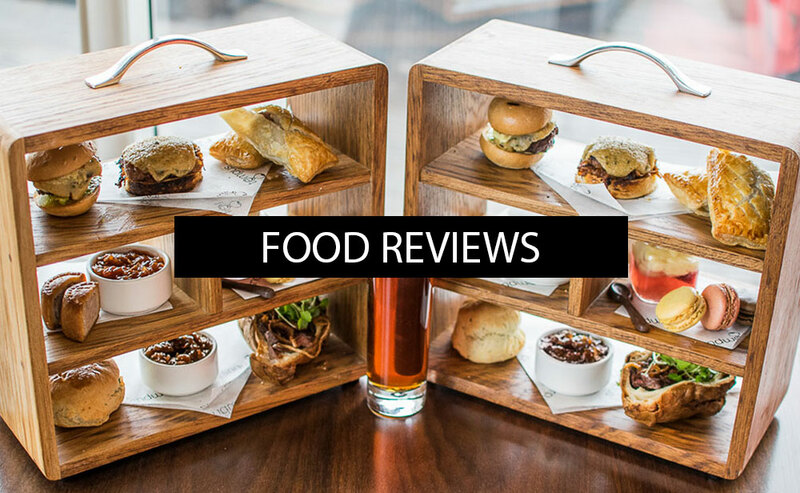 Begin at the Harbour and discover the West Country’s industrial heritage on Brunel’s SS Great Britain before sampling the street food scene at the bustling St Nicholas Market. 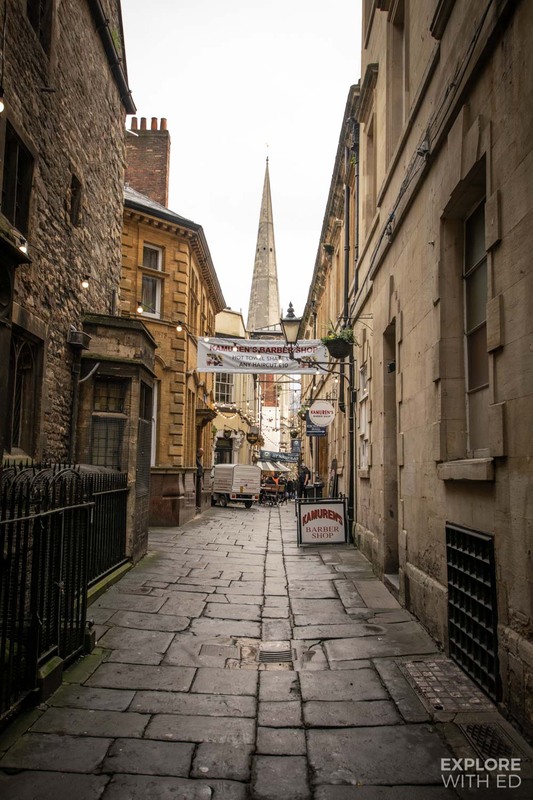 The Christmas Market along Broadmead is open throughout most of November and December, a lot longer than nearby Bath’s. 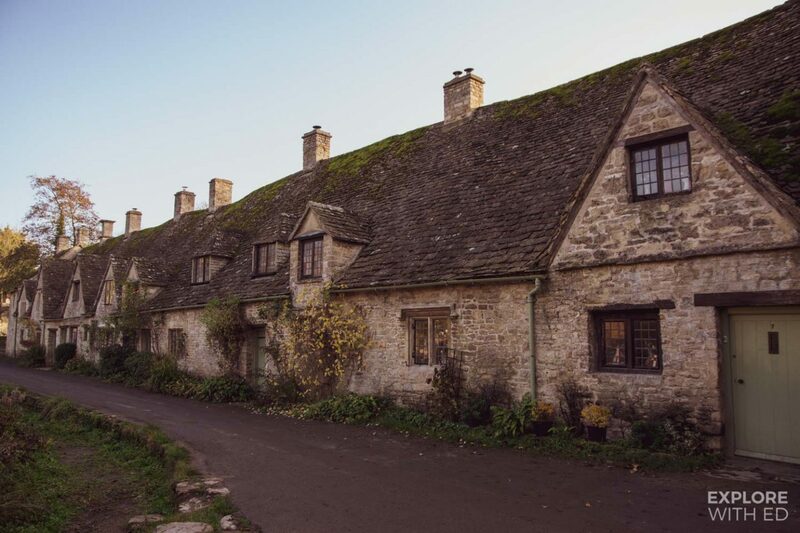 It’s like the scene of a painting and Bibury’s iconic Arlington Row has been printed inside British passports. 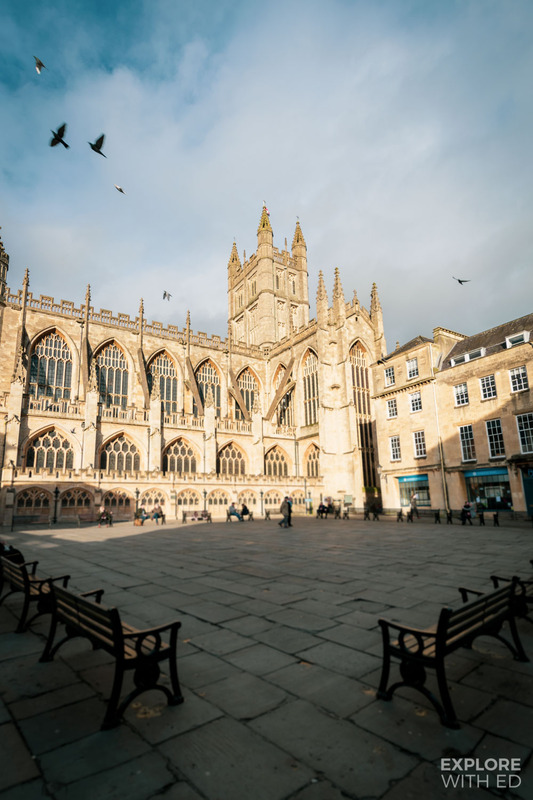 The village is much quieter than the peak summer season and is just ten minutes away by car from the market town of Cirencester.